The League Bag is constructed of Heavyweight Oxford Nylon, water-resistant and will show off your school colors in style. With record-setting skill and style, our HOLLOWAY LEAGUE BAG is in a class of its own. Outperform the competition with this athletic bag, featuring heavyweight oxford nylon water-resistant construction. Color contrasting accents and sharp, white piping make a statement with every play. And you can't lose when it comes to storage, either. A large main compartment with a two-way zipper makes it easy to access all your needed gear. Additional front zippered pocket holds the gear you need quick access to, or your personal items. Adjustable shoulder strap is padded for carrying comfort, further setting this bag apart from the rest. 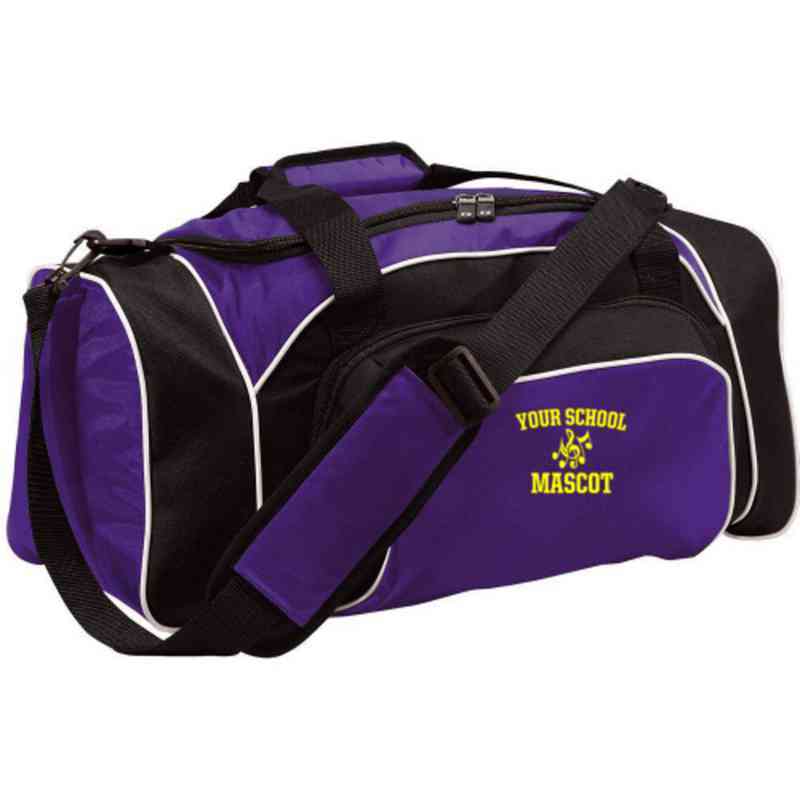 Show off your savvy style and your storage smarts with this athletic bag. Size: 21 x 11 x 12 Manufacturer direct from a trusted supplier.